Source: Quinn and Neal (1992), p. 637 Notes: M=moderate; S=strong; VS=very strong; M+ = significantly exceeding the general characteristics of M; S+= significantly exceeding the general characteristics of S.
low latitudes, whereas the latter is more important in mid to high latitudes. On average, oceanic transport accounts for 40 per cent of the total energy transfer and atmospheric transport for 60 per cent (Trewartha and Horn 1980). (see Table 2.3). The name originally referred to a warm current which appeared off the coast of Peru close to Christmas—hence El Niño, the (Christ) Child—but now it is applied to a larger scale phenomenon (Lockwood 1984). It owes its development to the Southern Oscillation, a periodic fluctuation in atmospheric pressure in the southern Pacific, first recognized in the 1920s by Sir Gilbert Walker as he sought to develop methods for forecasting rainfall in the Indian monsoon. The term ENSO is commonly used to refer to the combination of El Niño and the Southern Oscillation. (see Figure 2.8). It has a periodicity of one to five years, and in its wake it brings changes in wind fields, sea surface temperatures and ocean circulation patterns. When pressure is high over Tahiti and low over Darwin, the general wind and surface water flow is from east to west, and there is a tendency for relatively warm water to pond up at the western end of the Pacific Ocean. The removal of the warm surface water from the eastern Pacific allows the upwelling of relatively cold water from below in that area. These conditions are reversed following the Oscillation. 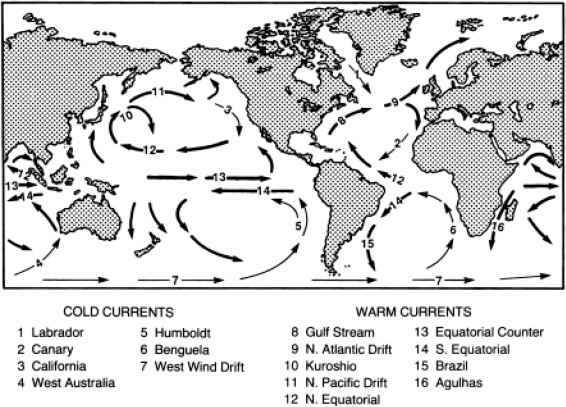 Easterly winds are replaced by the westerlies, as the atmospheric pressure changes, and warm water begins to flow east again to replace the cold (see Figure 2.9). It is this phenomenon which has come to be called El Niño. When it is strongly developed, it may keep areas in the eastern Pacific warmer than normal for periods of up to a year (Rasmusson and Hall 1983), but its influence extends far beyond the immediate area (see Chapter 3). During some years—when the difference between the high pressure over Tahiti and low pressure over Darwin is particularly well-marked, for example—the equatorial easterly winds are stronger than normal, and push the cold water upwelling off the South American coast far across the Pacific. This creates a cold current, flowing east to west, which has been given the name La Niña. Like El Niño, it appears to have an effect outside the region, but as a recently identified phenomenon (1986), its full climatological significance is as yet uncertain (Hidore and Oliver 1993). In addition to its direct role in energy transfer, the oceanic circulation also contributes to the earth's climate through its participation in the global carbon cycle. The oceans contain close to 80 per cent of the earth's total carbon at any one time. It is held in active storage, and is transferred between the oceanic and atmospheric reservoirs in the form of carbon dioxide. Horizontal and vertical mixing within the oceans helps to control the rate of that exchange, which impacts on the greenhouse effect and therefore on the earth's energy budget (Taylor 1992). 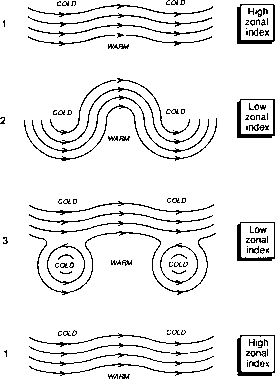 based on the concept of a non-rotating earth with a uniform surface, which was warm at the equator and cold at the poles (see Figure 2.10a). The warmth caused the surface equatorial air to become buoyant and rise vertically into the atmosphere. As it rose away from its source of heat, it cooled and became less buoyant, but was unable to sink back to the surface because of the warm air rising behind it. Instead, it spread north and south away from the equator, eventually returning to the surface at the poles. From there it flowed back towards the equator to close the circulation. The air rising at the equator and spreading polewards carried energy with it, helping to reduce the energy imbalance between the equator and the poles. This type of energy transfer, initiated by differential heating, is called convection, and the closed circulation which results is a convection cell. Hadley's original model, with its single convection cell in each hemisphere, was eventually replaced by a three-cell model as technology advanced and additional information became available, but his contribution was recognized in the naming of the tropical cell (see Figure 2.10b). 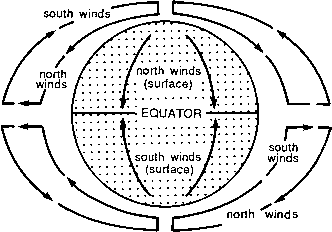 The three-cell model, continued to assume a uniform surface, but the rotation of the earth was introduced, and with it, the Coriolis effect, which causes moving objects to swing to the right in the northern hemisphere, and to the left in the southern. Thus, the winds became westerly or easterly in this new model, rather than blowing north or south as in the one cell version. 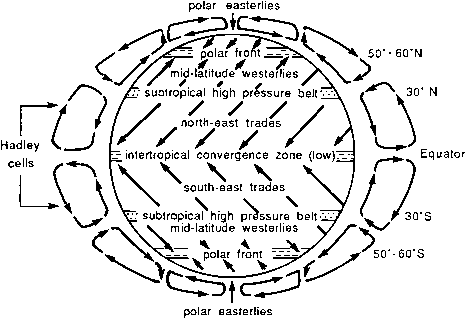 The three cells and the Coriolis effect, in combination, produced alternating bands of high and low pressure, separated by wind belts which were easterly in equatorial and polar regions, and westerly in mid-latitudes. Although only theoretical, elements of this model can be recognized in existing global wind and pressure patterns, particularly in the southern hemisphere, where the greater expanse of ocean more closely resembles the uniform surface of the model. In the late 1940s and 1950s, as knowledge of the workings of the atmosphere improved, it became increasingly evident that the three-cell model oversimplified the general circulation. have come to dominate mid latitudes, and have even replaced the simple thermal cell of polar latitudes (Barry and Chorley 1992). The flow pattern adopted by the Rossby waves is quite variable, and that variability makes a major contribution to energy transfer. When the westerlies follow a latitudinal path, from west to east they are said to be zonal, and the strength of the latitudinal flow is indicated by the zonal index. If the westerly flow is strong, the zonal index is high. In contrast, as the amplitude of the Rossby waves increases, the flow becomes less zonal and more meridional (i.e. it follows a north-south or longitudinal path). The zonal index is then said to be low. Changes in the wave patterns occur as indicated in Figure 2.11 and the entire sequence from high-zonal index, through low-zonal index and back to high is called the index cycle. It has an important role in the atmospheric energy exchange process. As the amplitude of the Rossby waves increases, and the westerlies loop southwards, they carry cold air into lower latitudes. Conversely, as they loop northwards they introduce warmer air into higher latitudes. These loops are often short-circuited, leaving pools of abnormally cool air in lower latitudes and abnormally warm air in high latitudes. The net result is significant latitudinal energy transfer. Such developments are not completely random, but neither are they predictable. The cycle occurs over a period of 3 to 8 weeks, and is repeated with some frequency, yet it lacks the regularity necessary for forecasting. 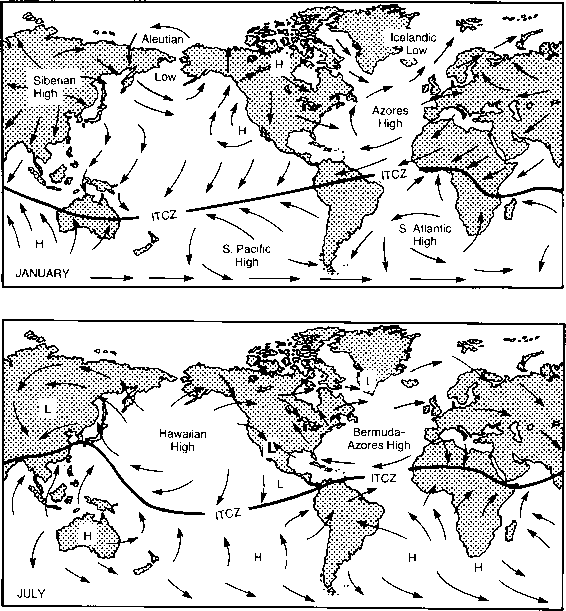 tropics, at the poleward edge of the tropical Hadley cell, and in mid-latitudes at the polar front (see Figure 2.12). Both of these jets generally flow from west to east. In addition, an Arctic jet, associated with the long polar night, has been identified (Hare and Thomas 1979), and an intermittent, but recognizable, easterly jet is a feature of the upper atmospheric circulation in equatorial regions (Barry and Chorley 1992). The northern hemisphere polar front jet stream, the one most commonly encountered as headwinds or tail winds during trans-continental or trans-oceanic flights, is the best known of all the jet streams. It circles the earth in midlatitudes, following a meandering track from west to east at speeds averaging perhaps 100 km per hour, but with a maximum recorded speed of almost 500 km per hour (Eagleman 1985). During the winter, it follows a more southerly track, close to 35°N, and has an average velocity of 130 km per hour, whereas in the summer it is located closer to 50°N, and its velocity decreases to about 65 km per hour. The influence of the polar front jet extends to the lower atmosphere, through its control over the various systems which produce the surface weather conditions. For example, the difference between a mild winter and a cold one, in the interior of North America, is often determined by the location of the polar front jet stream. A more southerly track allows the cold, polar air on the north side of the jet to penetrate into lower latitudes, whereas a more northerly track allows the continent to remain bathed in the warmer, southern air. The jet also exerts its influence on moisture regimes—through its control over the tracks followed by mid-latitude low pressure systems—and it has been implicated in the tornado outbreaks which occur in North America every spring. North-south thermal contrasts are strong, at that time, and the jet is therefore particularly vigorous (Eagleman 1985). The importance of the jet stream and the associated upper westerlies, from an environmental point of view, lies in their ability to transport pollutants over great distances through the upper atmosphere. Smoke, volcanic debris and acid particles are all spread by such transportation, and, as a result, the problems they represent are global in scale. When above-ground atomic tests were being carried out in the USSR and China, during the 1950s and early 1960s, radioactive fallout was carried over northern Canada in the jet stream (Hare 1973). A similar mechanism spread the products of the Chernobyl nuclear accident. Any future nuclear war would cause great quantities of debris to be thrown into the upper atmosphere, where the jet streams would ensure a hemispheric distribution, and contribute to the rapid onset of nuclear winter. Modern representations of the general circulation of the atmosphere take into account the nonuniform nature of the earth's surface, with its mixture of land and water, and include consideration of seasonal variations in energy flow (see Figure 2.13). Land and water respond differently to the same energy inputs, because of differences in their physical properties. Land tends to heat up and cool down more rapidly than water, and temperatures over land exhibit a greater range, diurnally and seasonally, than those over water. These temperature differences in turn have an impact on atmospheric pressure, particularly in the northern hemisphere with its juxtaposition of oceans and major land masses. During the northern summer, for example, higher temperatures promote lower pressure over the continents, whereas the adjacent seas are cooler, and pressure remains high in the cells which represent the sub-tropical high pressure belt over the North Atlantic and Pacific oceans. By altering the regional airflow, such pressure differences cause disruption of the theoretical global circulation patterns. (ITCZ)—the belt of low pressure produced by also move south, contracting as they do so, allowing the mid-latitude westerlies and their associated travelling highs and lows to extend their influence into lower latitudes. In the southern hemisphere at this time, the sub-tropical high pressure systems expand, and extend polewards over the oceans. The increased solar radiation of the summer season contributes to the formation of thermal lows over South America, Africa and Australia. The absence of major landmasses polewards of 45-50°S allows the westerly wind belt to stretch as a continuous band around the earth. The patterns change during the northern summer, as the ITCZ moves northwards again, and the other elements of the system respond to changing regional energy budgets. 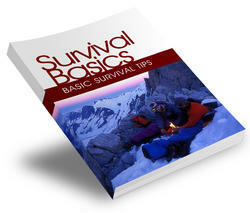 Although such changes are repeated year after year, the movements of the systems are not completely reliable. In the tropics, for example, the ITCZ migrates at different rates and over different distances from one year to the next. This inherent variability contributes to the problem of drought. 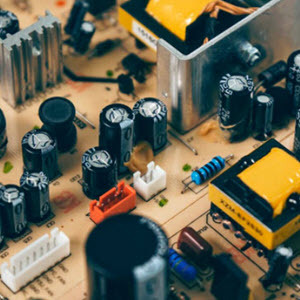 It also adds complexity to the impact of environmental problems—such as the enhanced greenhouse effect or atmospheric turbidity— which cause changes in the earth's energy budget, and therefore have the potential to alter circulation patterns. Do the major movements of surface water closely resemble the atmospheric patterns? How are atmospheric and oceanic circulation systems the same? How are earths atmospheric and oceanic circulations related at the surface? How are atmospheric and oceanic circulation patterns different? How are atmospheric and oceanic circulation patterns similar? How is oceanic and atomspheric patters? What ways are atmosperic and oceanic circulations patterns similar how are they different? What causes heat and circulation patterns on earth? What ways are atmospheric and oceanic circulation patterns similar? What does oceanic and atmospheric circulation have in common? What is the difference in atmospheric and oceanic circulation?